Between booking rooms in person and online and making electronic payments at shops and restaurants, the hacking possibilities at hotels are endless. This not only affects the sector economically, but also endangers reputations, causes panic among customers, and destabilizes the business. 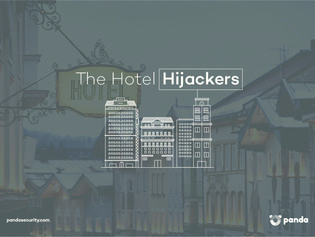 Tap into this report to learn about how 8 different hotels handled cyber-attacks, and how you can use cybersecurity services to avoid an attack.